President Obama announced the death of Bin Laden. Must be true...right? 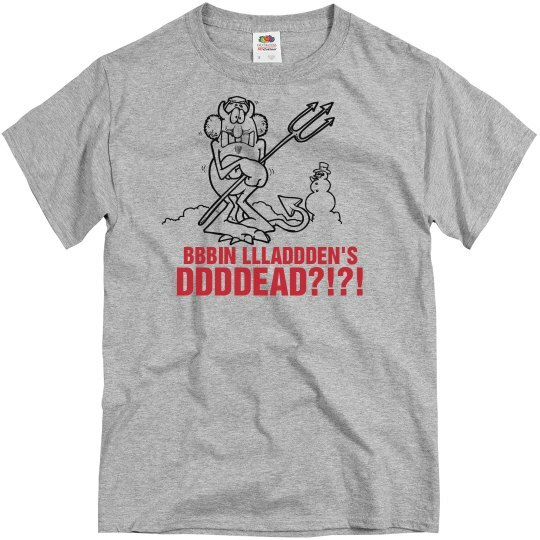 Custom Text: BBBIN LLLADDDEN'S | DDDDEAD?!? !